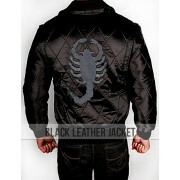 Blue Valentine Jacket is another thought provoking attire worn by Ryan Gosling in the film "Blue Valentine". 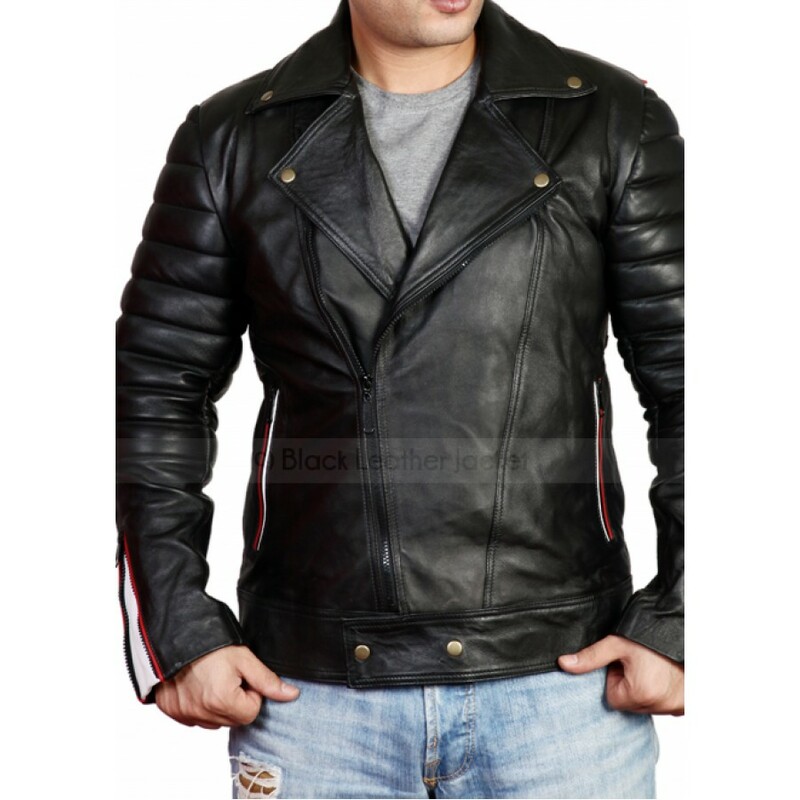 Ryan Gosling Blue Valentine Jacket has stolen the hearts of millions, and everyone just cannot help looking like him. 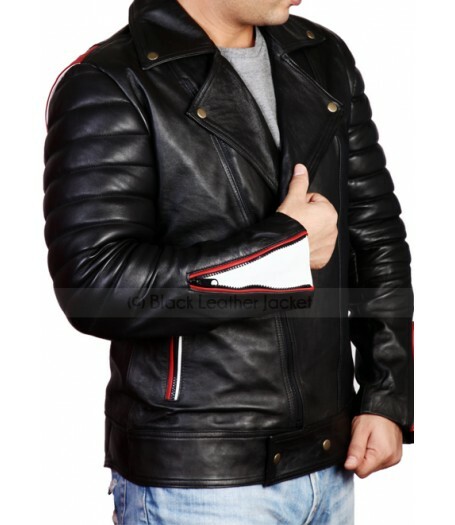 Blue Valentine Leather Jacket is an amazing jacket that no one wants to miss out at any cost. 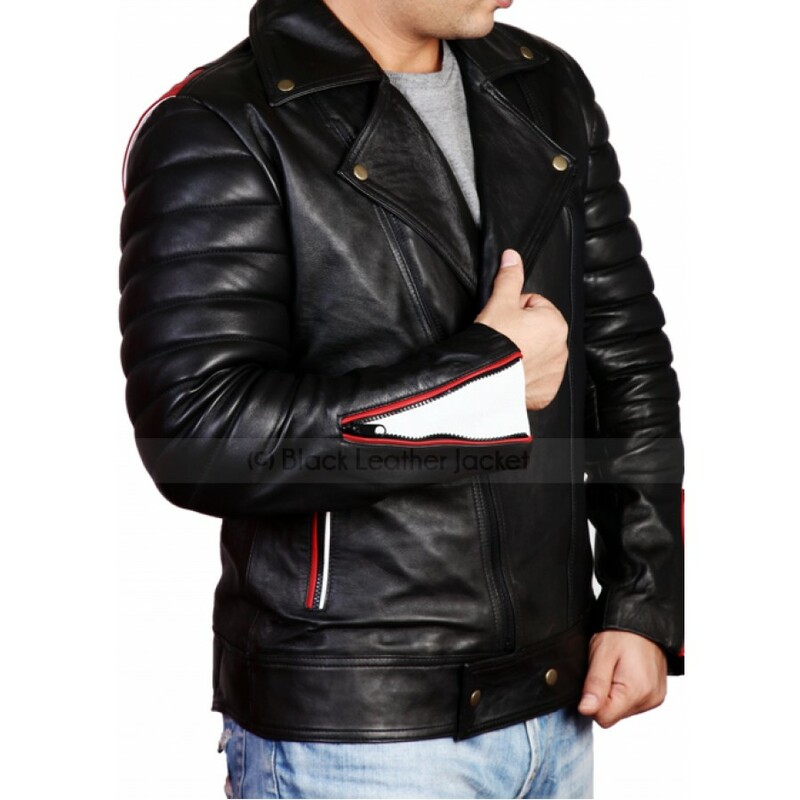 Blue Valentine Jacket is a highly attractive jacket, available in genuine and faux leather with notched collar. 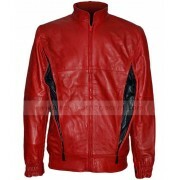 Ryan Gosling Jacket Blue Valentine is provided with two red straps backwards with asymmetrical zipper style. 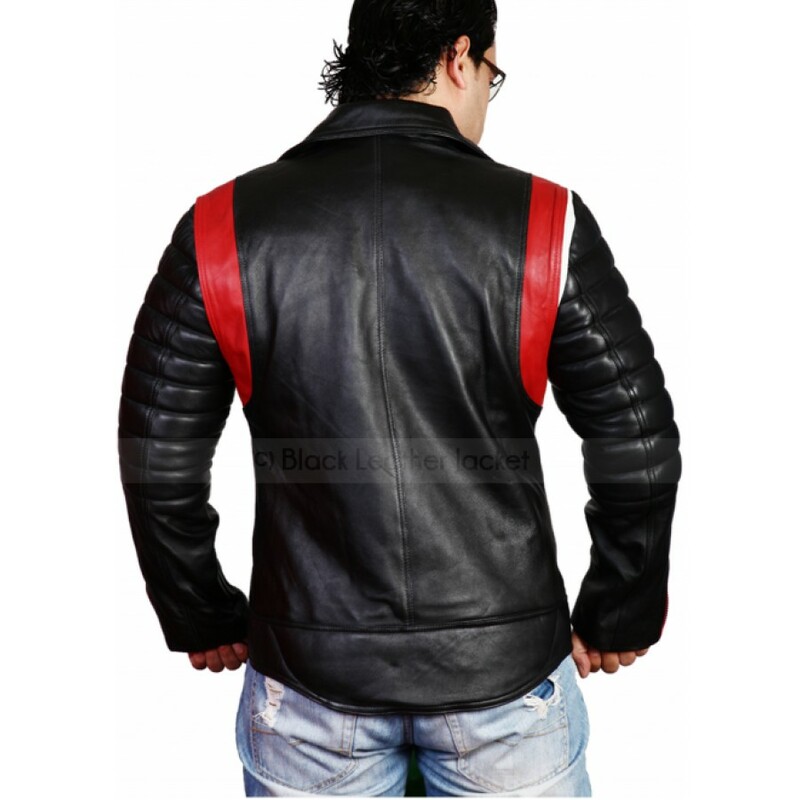 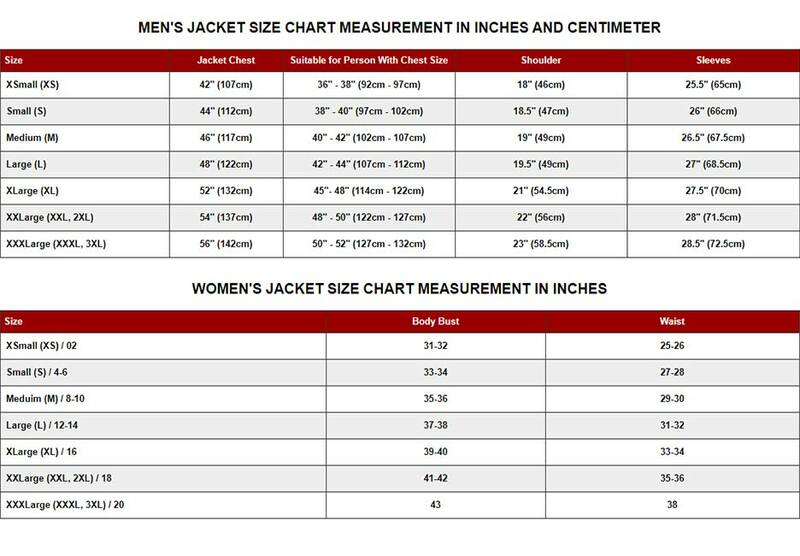 Blue Valentine Ryan Gosling Jacket has zipper sleeves with inner white design and red stripes, padded sleeves, red and white stripes on the pockets, and button tab on the bottom completes the overall appearance of the jacket.